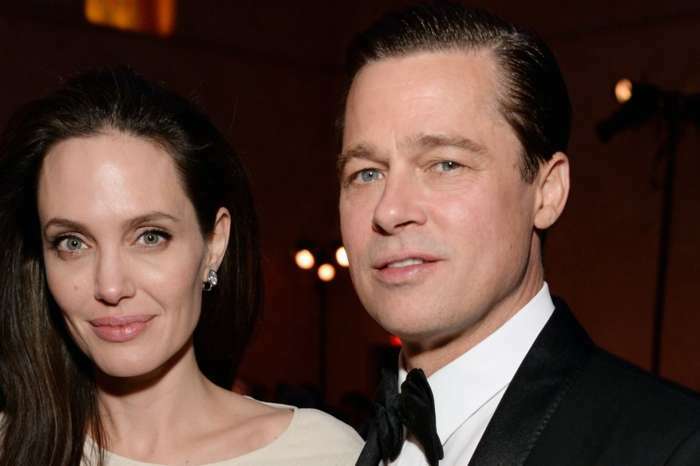 Brad Pitt wants to move forward with the divorce as fast as possible, whereas Angelina Jolie is parading around with a special ring to send him signals. Since late 2016, Jolie made the news official, she was done with Pitt and wanted a fast divorce. One year later, she appears to have found every reason and excuse in the book to stall and postpone the process. According to a new report that surfaced via the National Enquirer, Jolie was pictured at The Telluride Film Festival in Colorado a few weeks ago with a piece of jewelry that was given to her by her estranged husband. 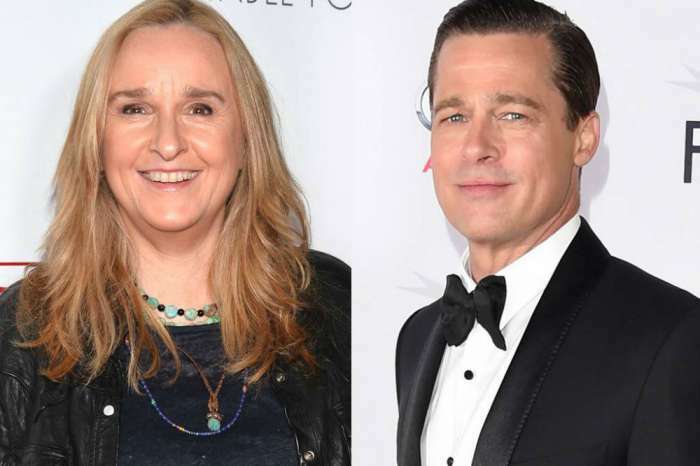 The publication claimed the humanitarian wore the ring to get Pitt’s attention because she is still in love with him and needs his help to raise their clan. Pitt is hoping to start dating and find love again. According to rumors, he was hurt by the mudslinging and being painted as a villain and absentee father in the media. As for Jolie, she is still single and is focusing on her children and her career. Fans are still hoping the famous couple will get back together one day. Its media bs and manipulation, these two are probably well on their way of working it out between them and this just adds fuel to a fire of negative. I hope they restore their friendship above all else as these kids need two caregivers on same page which Im sure privately they are, hope so by now. 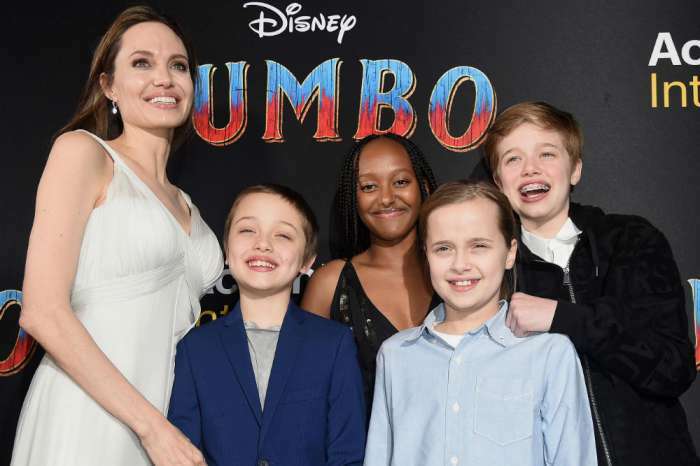 Don’t forget Angie is the one who takes care of kids now and then, these days those news are so stupid, Angie is the mother of Brad’s kids. Seriously, she needs to go through public to communicate to their dad? There is no fan of Brad Pitt who wants him to go back to Angelina Jolie. That woman did unspeakably evil things to harm him and through him, their children. As a society we need to condemn any parent who tries to get revenge on a spouse by filing false abuse charges. Jolie vowed to destroy Pitt, and he spent months desperately trying to get her to stop doing it in public. She had zero regard for the horrible things she said and did that the children would read, available forever on the internet. I don’t care if you’re famous or an anonymous parent, I will always fight for the parent who puts their children first.